For over 20 years, Acme Roof Systems has been providing the highest quality roofing services to residential, commercial, and industrial customers in Grapevine. Ever since our start in 1995, our company has made it a point to offer exceptional service that our customers can depend on. We have an experienced team of roofing professionals who can handle a wide range of roofing services, including repairs, installations, inspections, maintenance, replacements, and re-shingling. Overall, Acme Roof Systems has worked on or installed roofing for more than 35,000 customers in the area. Our company is proud to be a member of professional organizations in the roofing industry, such as the North Texas Roofing Contractor Association and the National Roofing Contractors Association. We have an A+ rating from the Better Business Bureau as well, along with customer reviews that discuss the benefits of hiring us for roofing services. Our customers have praised our dedication to getting work done on time and to a high degree of satisfaction, whether the work was a simple repair or a total roof replacement. Whether you need a new roof installed or prompt repairs for some missing shingles, Acme Roof Systems has you covered. Our roofing team can provide you with reliable service at your home. These residential roofing services include replacements, installations, and repairs, along with several other roof-related services. 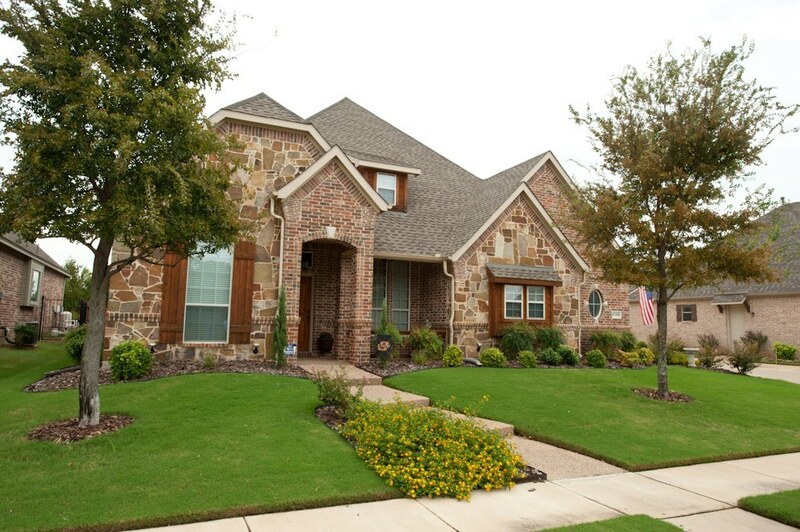 We’ll make sure that your home has a high-quality roof that keeps you safe from the elements. If your roof has been around for a while or if it’s been severely damaged, you’ll need to have it replaced. The experts at Acme Roof Systems can help you choose the right material for your new roof and handle the replacement process. 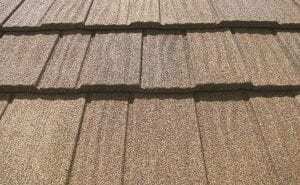 We offer dependable roof replacement services in Grapevine, whether you’re planning to have a new GAF or Owens Corning shingle roof installed or a metal one. Even minor roofing damage can lead to serious repairs down the road if you leave them alone. Let the professionals at Acme Roof Systems handle all of your residential roof repairs in Grapevine, whether you need a cracked shingle replaced or you need more extensive repairs to your roof. Our roofing team can take care of any damage your roof has had from severe weather or regular wear and tear. The roof on your commercial building is an important part of protecting the interior from serious damage from water and wind. Acme Roof Systems offers quality commercial roofing services, including new installations, repairs, and replacements. We offer different materials for commercial roofs, including modified bitumen, metal, and TPO. If you’re interested in learning more about our residential or commercial roofing services in Grapevine, please contact Acme Roof Systems. Our roofing services are available in nearby towns and cities as well, including Bedford, Colleyville, Coppell, Euless, and Southlake.